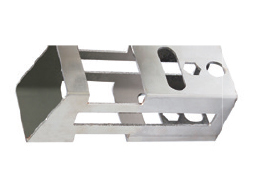 Yawei is one of the world's largest manufacturers of sheetmetal processing equipment. 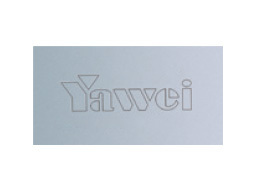 Applied Machinery has been partners with Yawei for over 12 years. 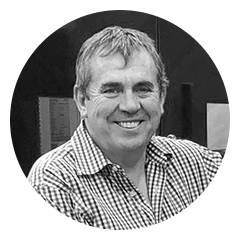 accurate, robust machinery at a surprisingly affordable price point. 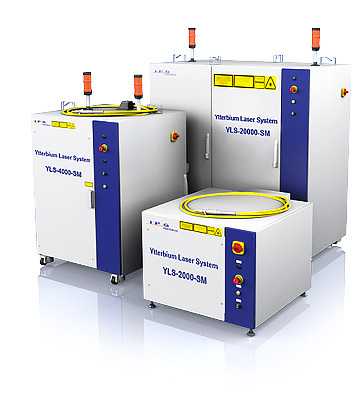 IPG YLS series fiber laser source (Germany), up to 15kW. 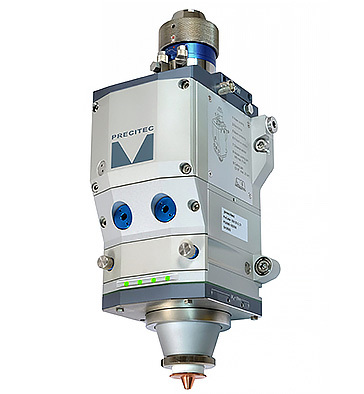 Precitec (Germany) autofocus cutting heads with in-built crash protection. 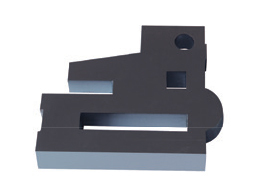 Fabricated, stress-relieved and fully annealed steel gantry to ensure rigidity and stability under rapid traverse acceleration. * Compared to a similar powered CO2 machine. 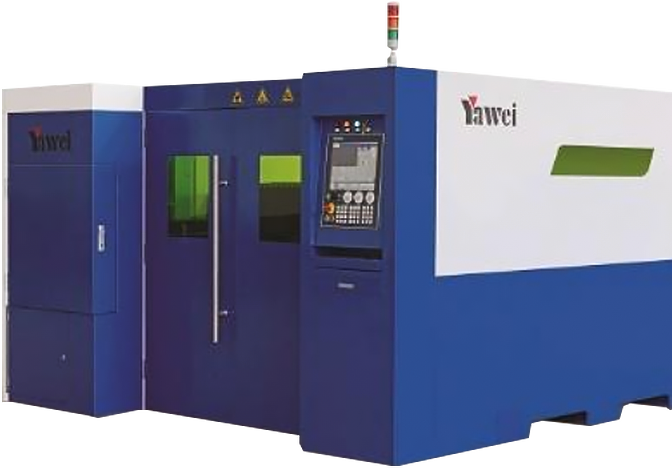 The HLF series Yawei fiber laser is designed and built for heavy industrial applications. 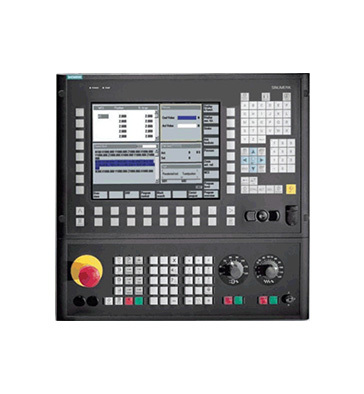 It is suited for contract cutters and customers requiring absolute precision, high speeds, high volume workloads, and reliable output in demanding environments. 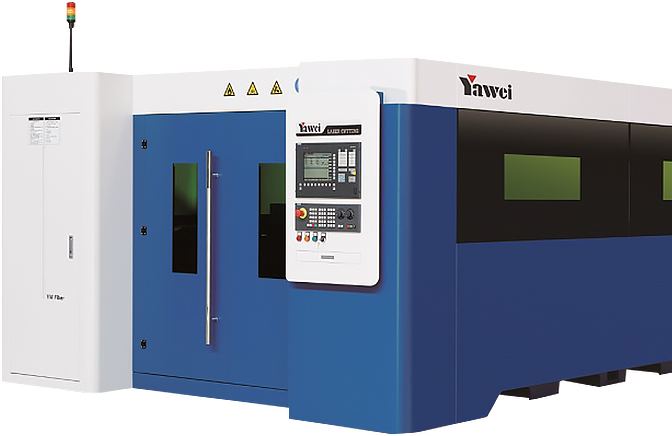 The Yawei HLE series fiber lasers are designed, priced and recommended for any company entering the laser cutting market, or looking to bring their laser cutting in-house. 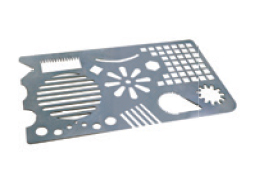 These Fiber Lasers offer the quality of cut and processing speeds needed to compete in your market place. 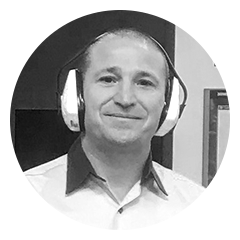 This machine simplifies your life; it’s easy to use and operate. 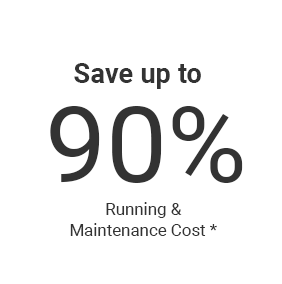 Furthermore, when you take into account the purchase price it really does represent fantastic value for such a versatile and high quality machine. 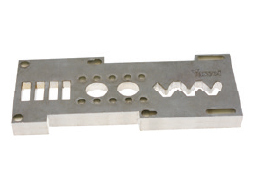 The Yawei has been an absolute game changer for me; I really can’t stress that enough. It’s allowed us to replace one of the turret punch presses and also replace the plasma. 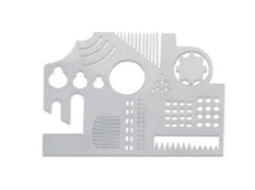 Crucially this enabled us to bring all our laser cutting in-house. 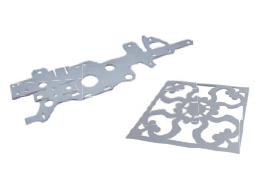 including mild steel, stainless steel, aluminium, copper & brass. 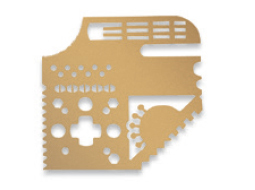 Yawei Fiber Laser Cutting Machines are supplied exclusively by Applied Machinery across Australia and New Zealand.